The countdown to the Carolina Cup is officially on. 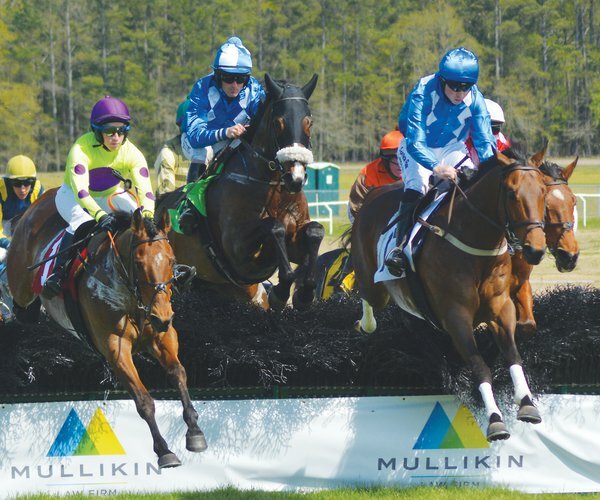 At four weeks, one day and counting, the 85th running of the Camden spring classic --- on Saturday, March 30 --- is rapidly approaching. Those wishing to get a sneak preview and see the inner workings of the Thoroughbred training business may do so on Saturday as the Carolina Cup Racing Association presents its second annual “Biscuits and Breezing” program at the Springdale Race Course. 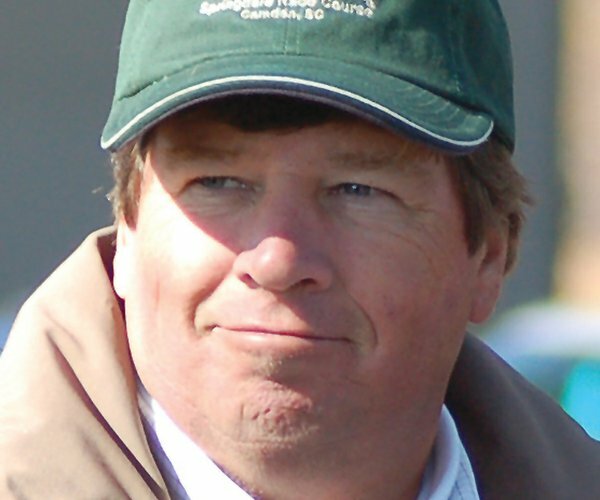 The three-week series of works is sponsored by Modern Turf. 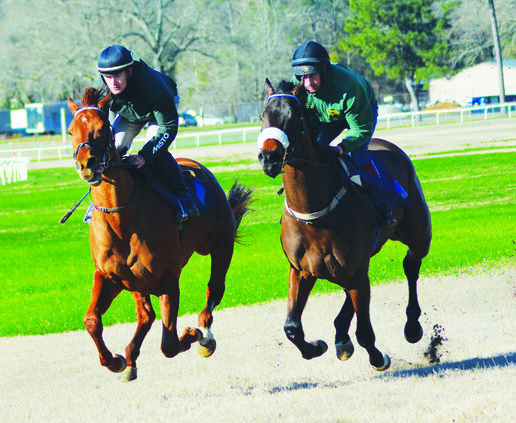 On Saturday March 2, Saturday March 9 and Saturday March 16, the Springdale Race Course will be open to the public who are invited to come out to watch horses train in several sets beginning at 8 a.m. each session. The workouts are free of charge. The public may enter the race course through the main gate on Knights Hill Rd. and may park in the area behind the grandstand. Guests are reminded to bring their own chairs while coffee and breakfast items will be provided free of charge. Children are invited to come to the workouts but the CCRA asks that all dogs be kept at home. Additionally, spectators are reminded that horses have the right of way throughout the course the morning of the works. 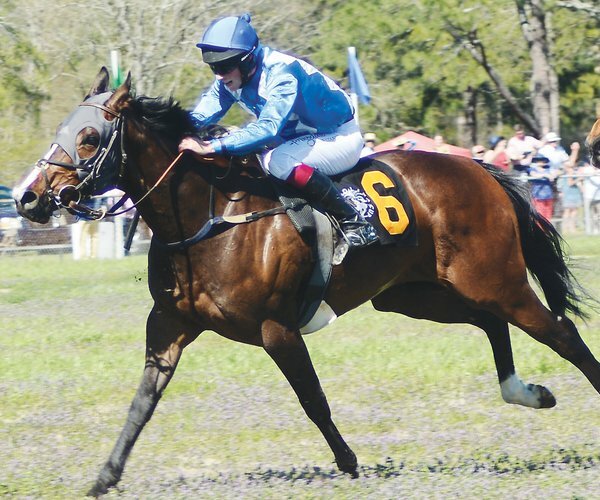 The exact number of horses and sets which will take to the track will be determined by the trainers who will be available to discuss which of their horses is training that day and what particular race the horse is being pointed toward. The horses will run in front of the grandstand allowing morning guests a unique look at how a horse is being trained leading up to a race. Trainers, if possible, will be available to answer questions from the public. 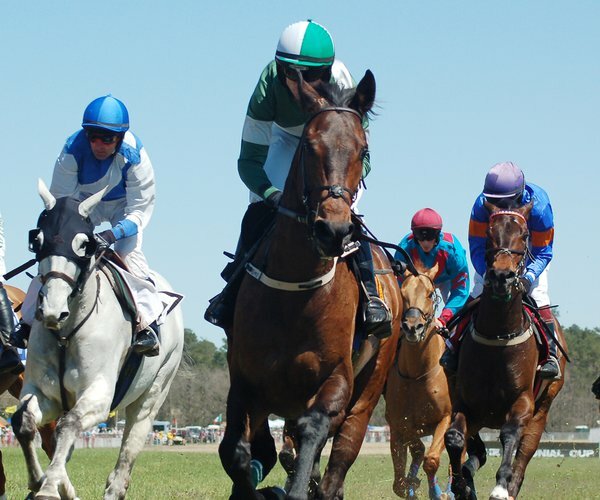 For information on Breezing and Biscuits as well as Carolina Cup tickets and parking spaces, please call the race office at 432-6513 or, visit the website at www.carolina-cup.org. Carolina Cup ticket update: Tickets for entry into the Turf Club tent for the March 30 Carolina Cup are completely sold out, per Carolina Cup officials. All other reserved parking space areas are still available, but spaces are going quickly and are ahead of last year’s pace. Race officials remind those seeking a deal on general admission tickets that the dealine to puchase $30 discount tickets is Friday, March 15. After that date, all general admission tickets will be $45.